Welcome to Darviny Table Tuesdays! 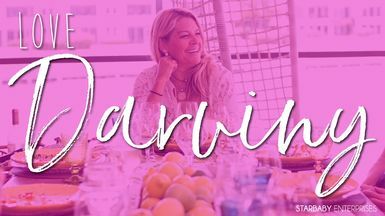 Where Darviny shares her tips for setting a gorgeous "tablescape" perfect for hosting at home, for dinner parties, and events. Remember use what you have! Bon Appetit!